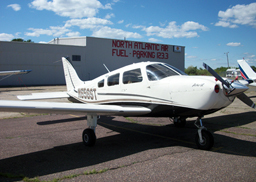 Archer 656ST is the most technically advanced aircraft in the fleet. 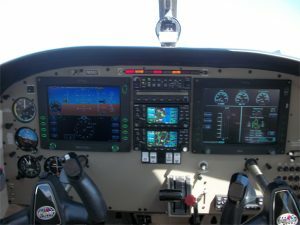 Besides leather seats, it boasts an Avidyne Entegra “glass” cockpit and an autopilot with altitude hold. Not to mention, an air conditioner for those hot summer days! This is one of those planes that you have to fly at least once! But chances are if you do, you’ll be back!